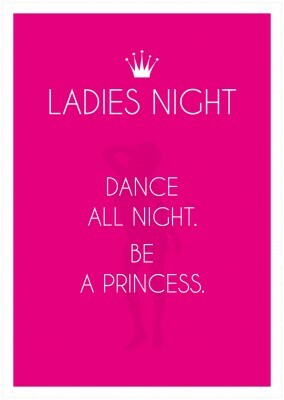 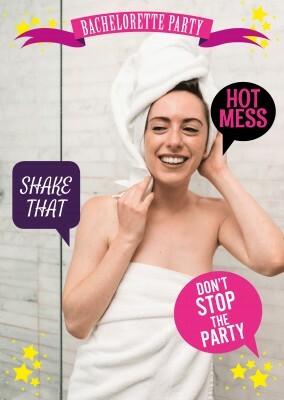 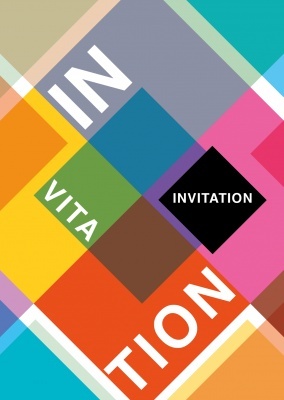 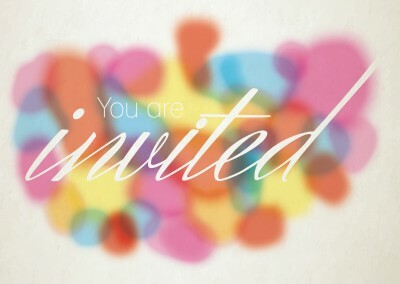 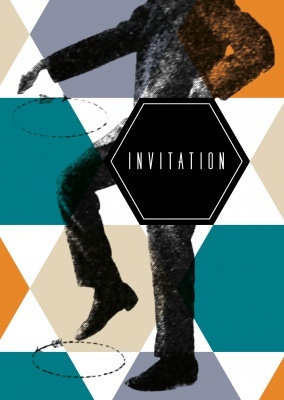 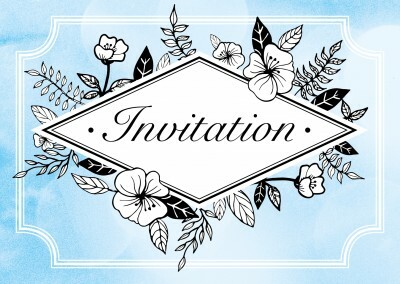 A great party begins with a great invitation. 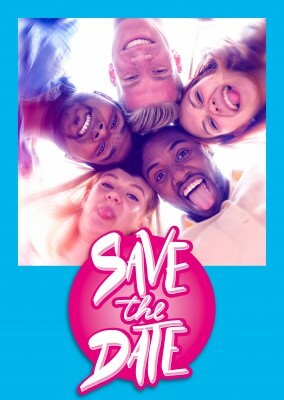 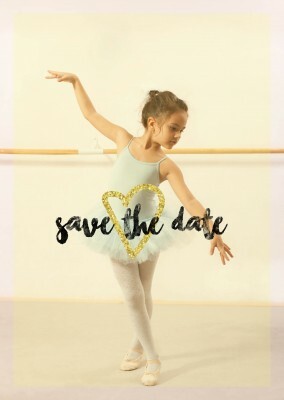 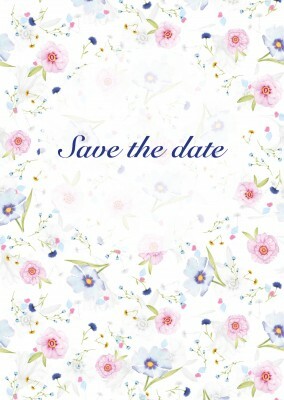 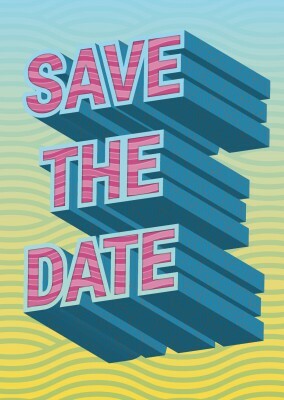 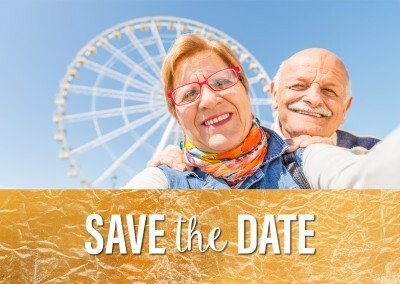 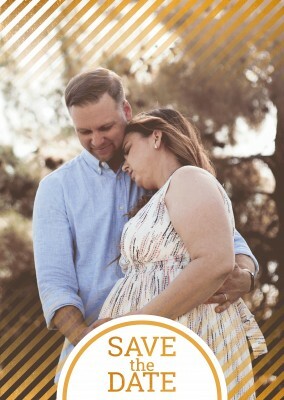 Let your friends and family know that they need to mark their calendar with this Save The Date invitation card! 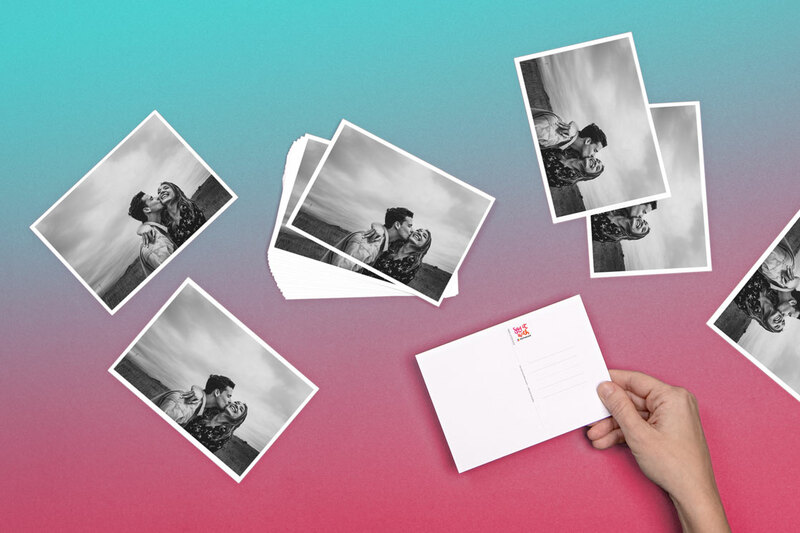 Formatted like a Polaroid photograph, this invitation card is simple, trendy, and stylish. 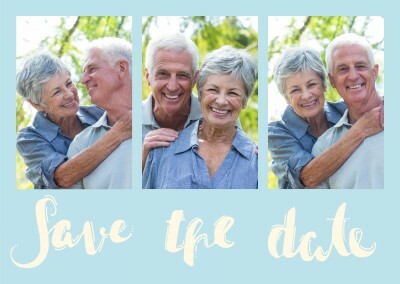 Include any photo you want to portray what festivities can be expected at your gathering along with a personal message. 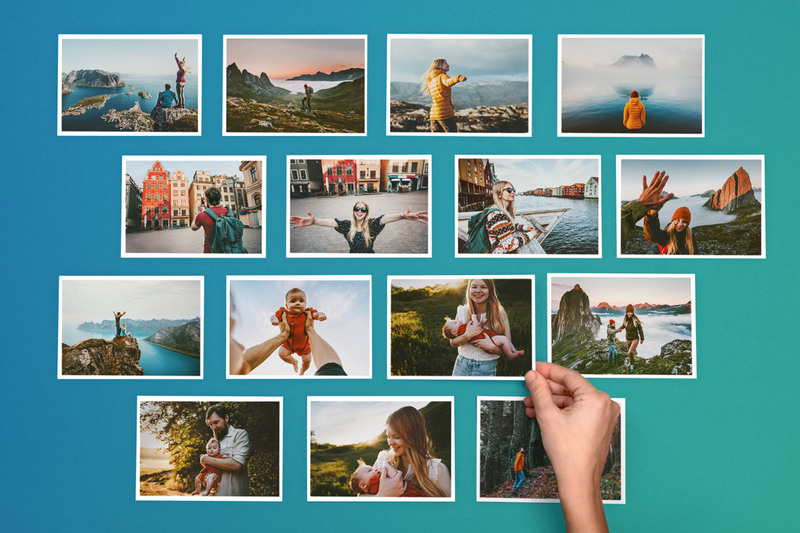 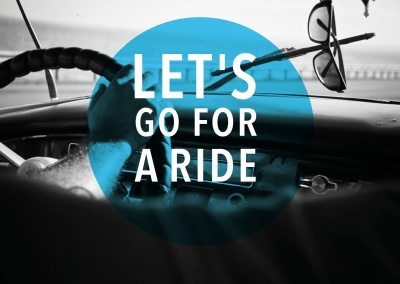 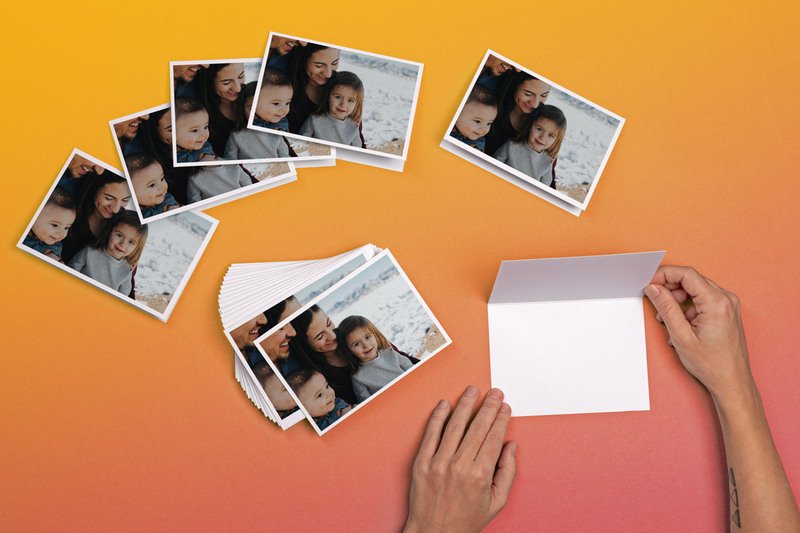 Your chosen photograph will look like it’s just been printed right out of an old Polaroid camera! 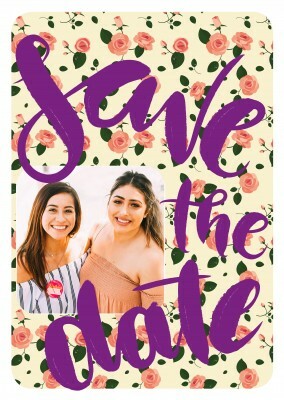 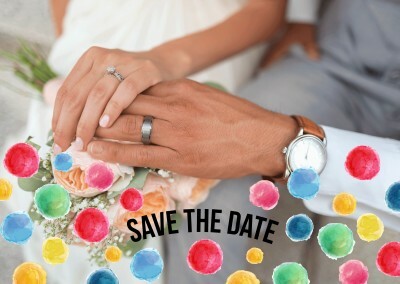 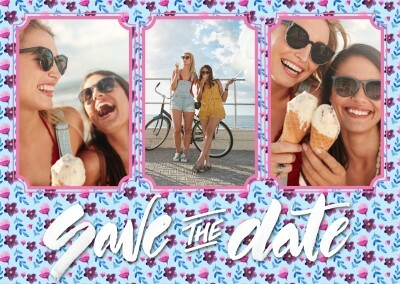 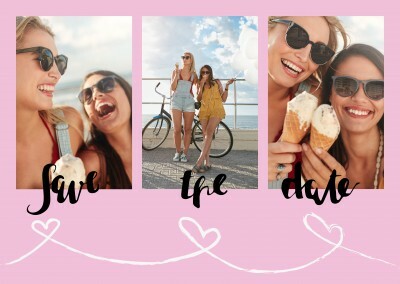 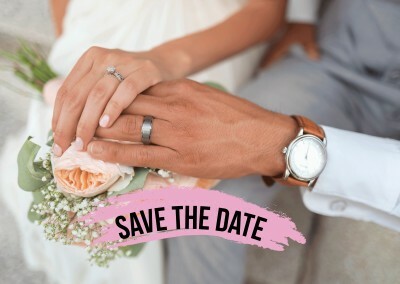 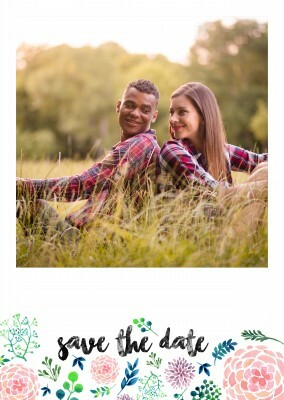 The vibrant and festive “save the date” font shows that you’re ready to have a good time with all of your good friends and beloved family. 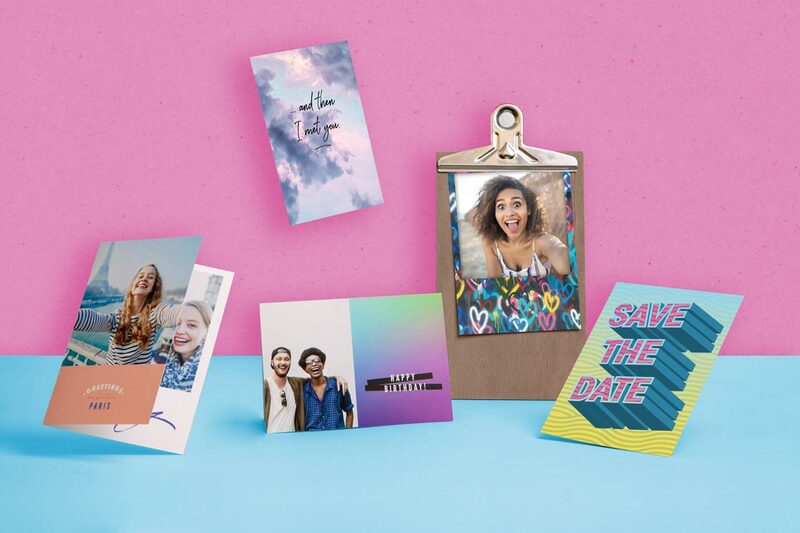 A personal description of what you’re celebrating, how to RSVP, and whatever else you want to get across to your guests will be best received on this great festive Polaroid postcard. 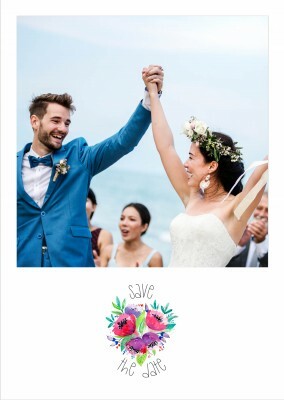 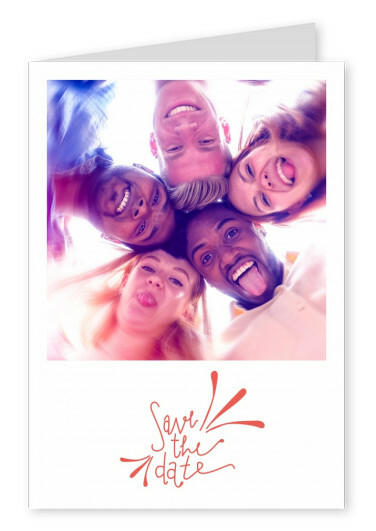 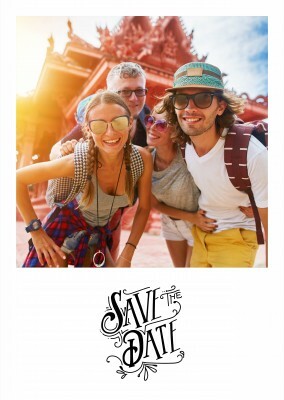 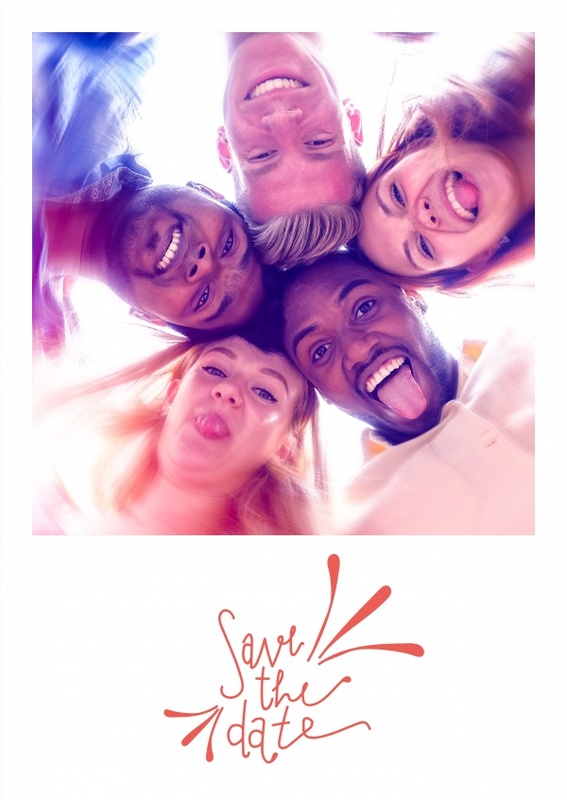 Any wonderful celebration starts with the invitation, and your guests will be thrilled when this vibrant, festive, Polaroid Save the Date postcard arrives. 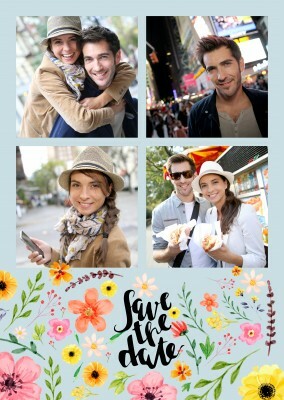 Printed, Photo Cards, Photo Postcards and Photo Greeting Cards. 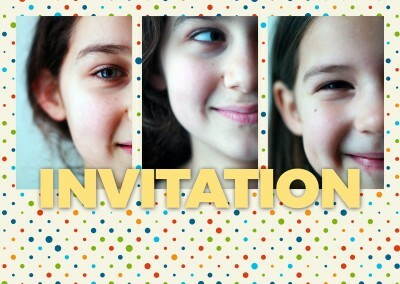 Photo Invitation Cards printed online. 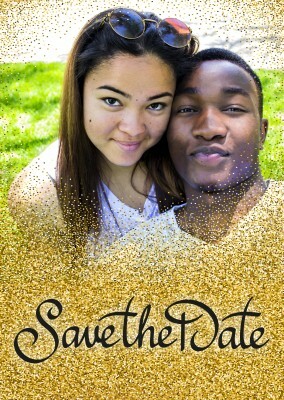 Mailed internationally. 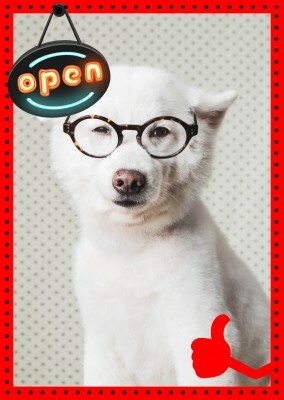 International Postage, Service, Delivery. 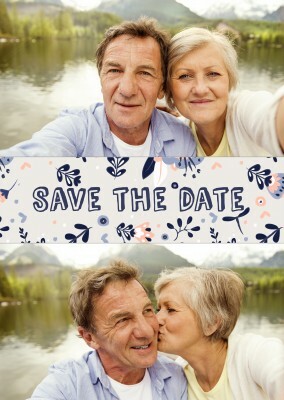 Photo Invitation Cards. 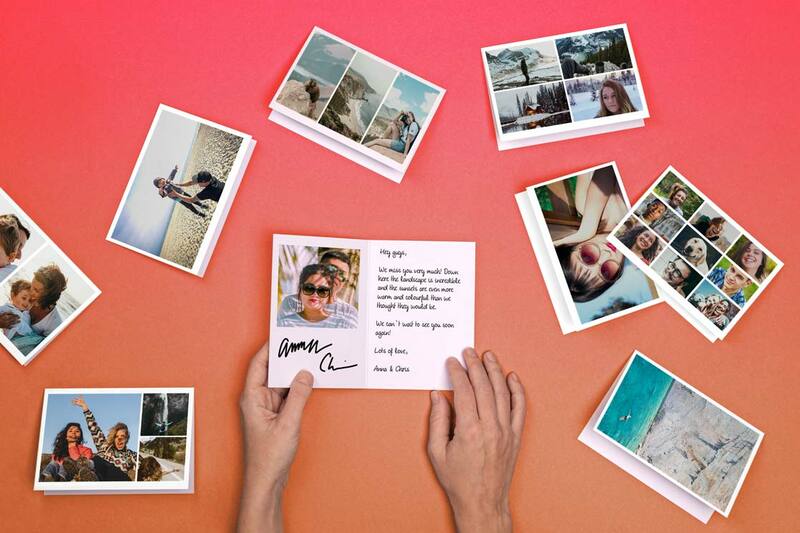 Online Photo Cards. 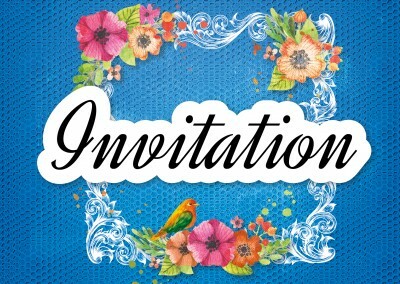 Photo Invitation Cards customized online. 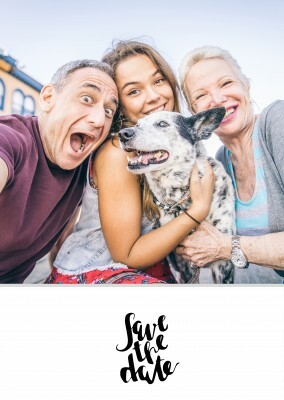 (We print and mail your Photo Invitation Cards) FREE worldwide Shipping. 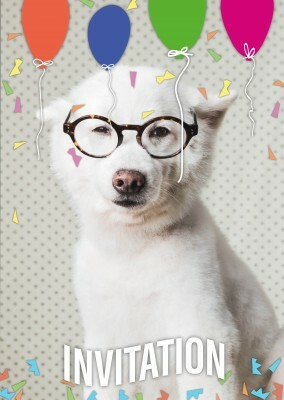 International Postage. 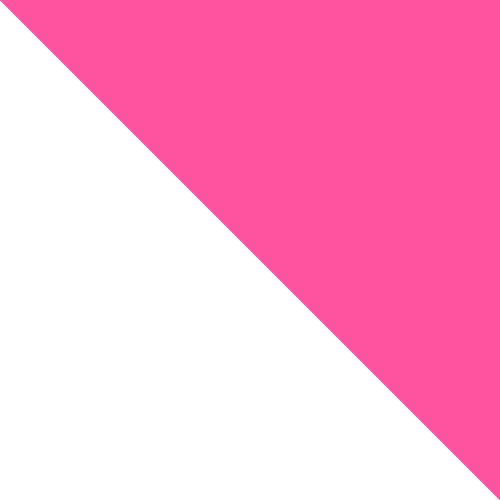 International Delivery. 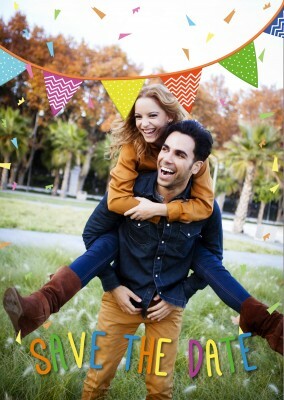 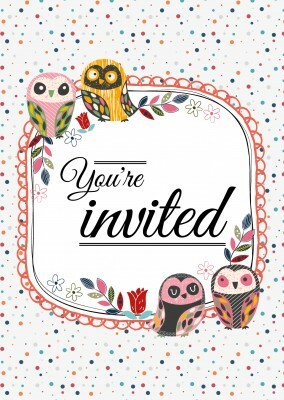 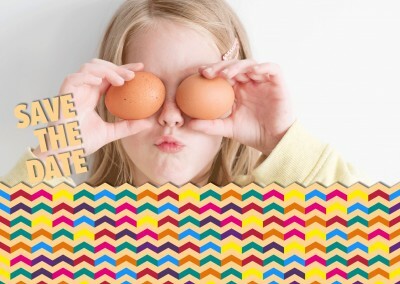 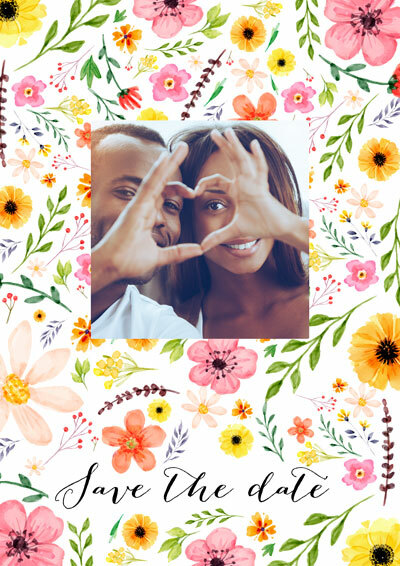 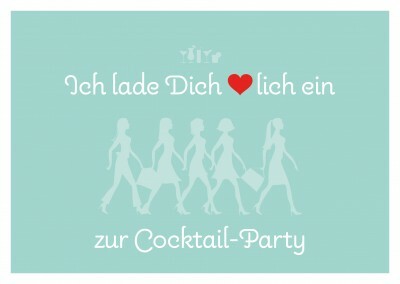 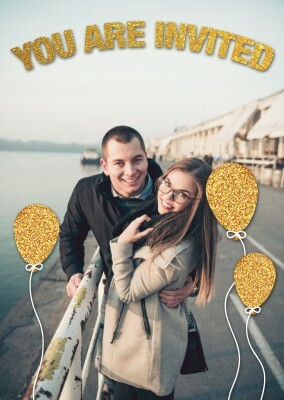 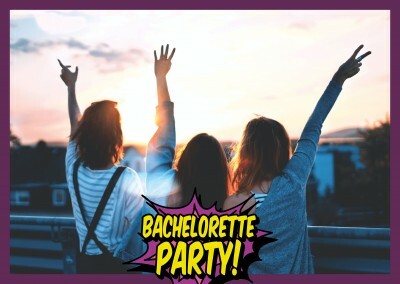 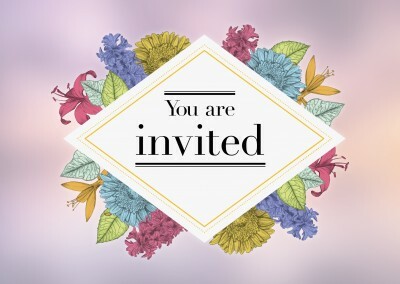 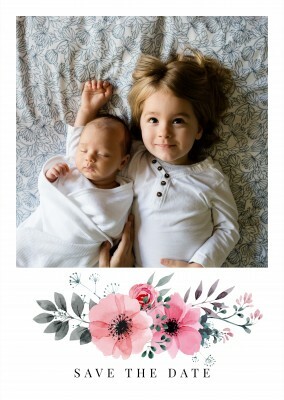 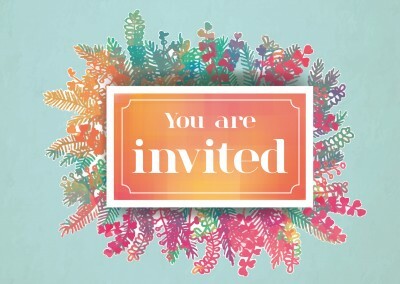 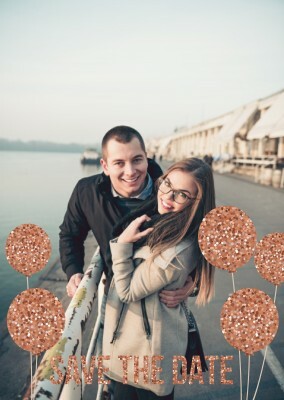 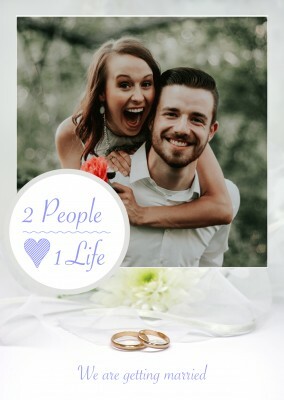 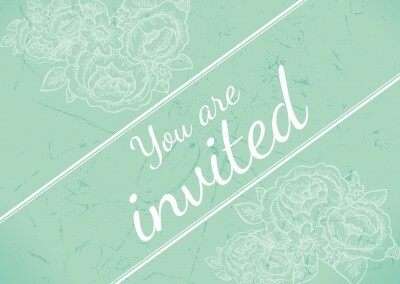 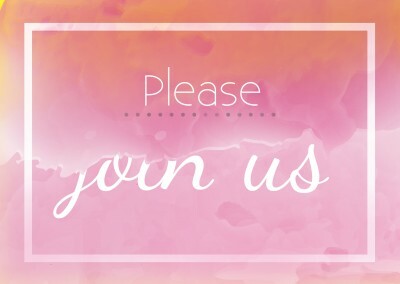 Create and make your own Photo Invitation Cards Online. 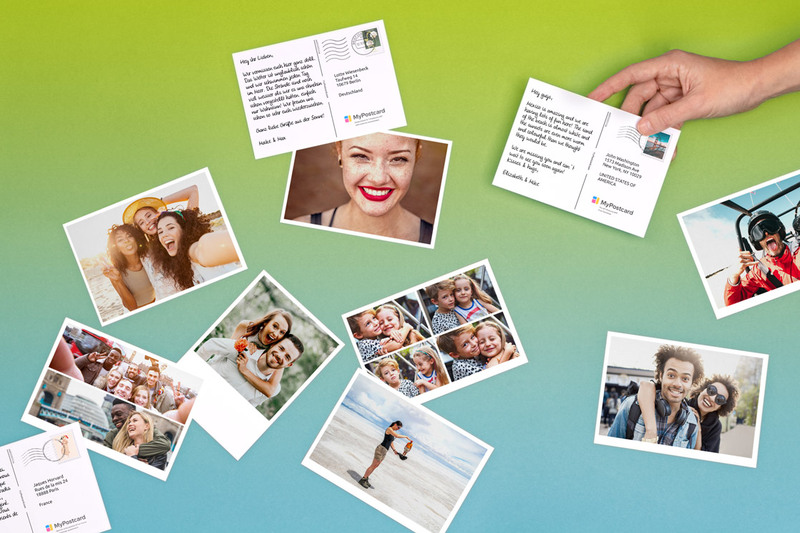 Photo Invitation Cards, customize and ship worldwide from your computer or phone. 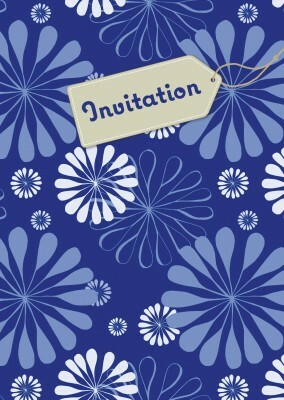 Packs of custom-made cards also available.